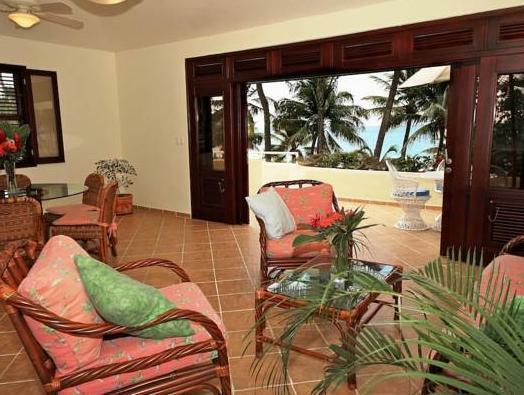 ﻿ Best Price on Cabarete Palm Beach Condos in Cabarete + Reviews! 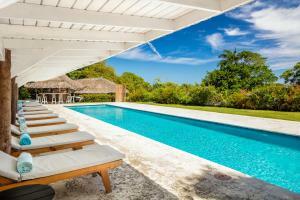 This beach-front complex is located on a private access road in the Center of Cabarete. The restaurants are next door and in short walking distance along Cabarete Bay. 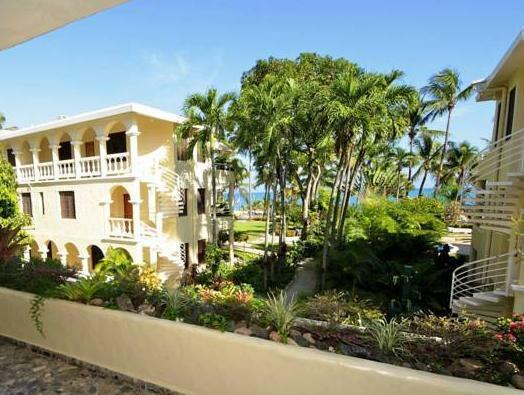 Cabarete Palm Beach Condos features an outdoor swimming pool surrounded by gardens and just beside the ocean. All apartments and studios have a kitchen, air conditioning, free Wi-Fi and cable TV. 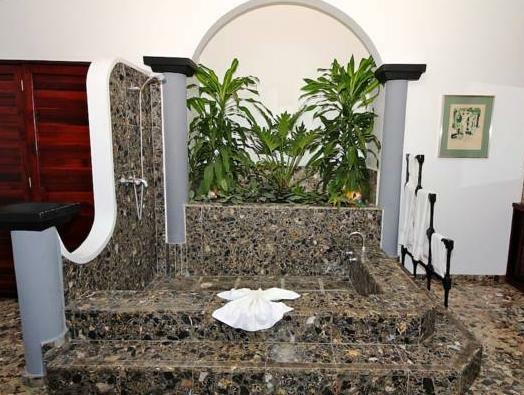 Rooms and baths offer modern-style décor. 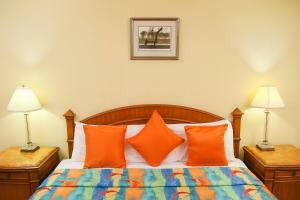 The kitchens are fully equipped with kitchenware, refrigerator, oven and microwave. The bathrooms come with showers. Daily housekeeping, concierge services, beach chairs and beach towels are included. Drinking water is included. Cabarete Palm Beach Condos can arrange private excursions, scuba diving, kayaking, horseback riding, mountain biking and river rafting, available for an additional charge. Wind and kite surfing centers are within a very short walking distance. 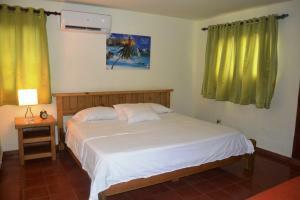 Palm Beach Condos is just 15 minutes' away from El Choco National Park and the Caves of Cabarete. The International Airport Puerto Plata is 20 minutes’ drive away.